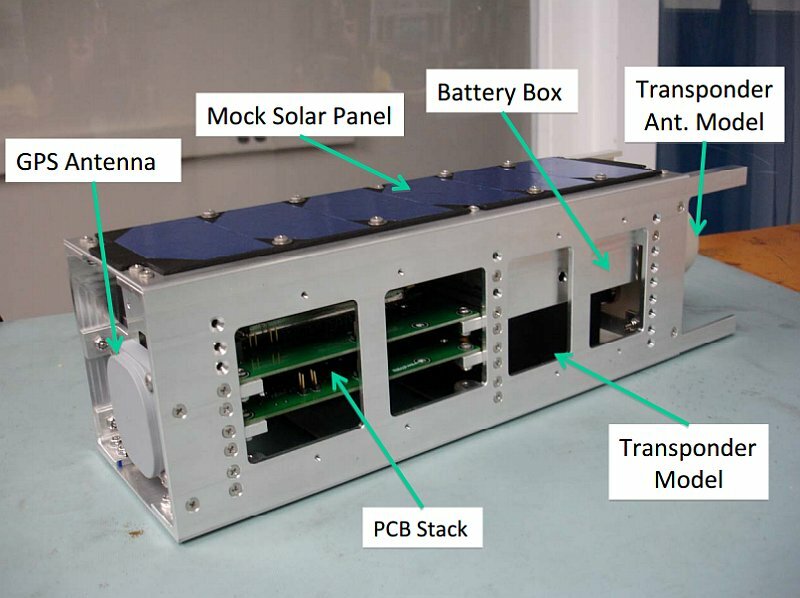 Comprised of six essential subsystems, Ho‘oponopono is designed to fit a 3U CubeSat form-factor and incorporate important secondary features to ensure mission success. Its six subsystems are payload (PLD), attitude determination and control (ADCS), communications (COM), electrical power (EPS), command and data handling (CDH), and structure (STR). The mission is to provide orbital radar calibration support to the U.S. Air Force by collecting and disseminating ephemeris data in response to radar interrogations.